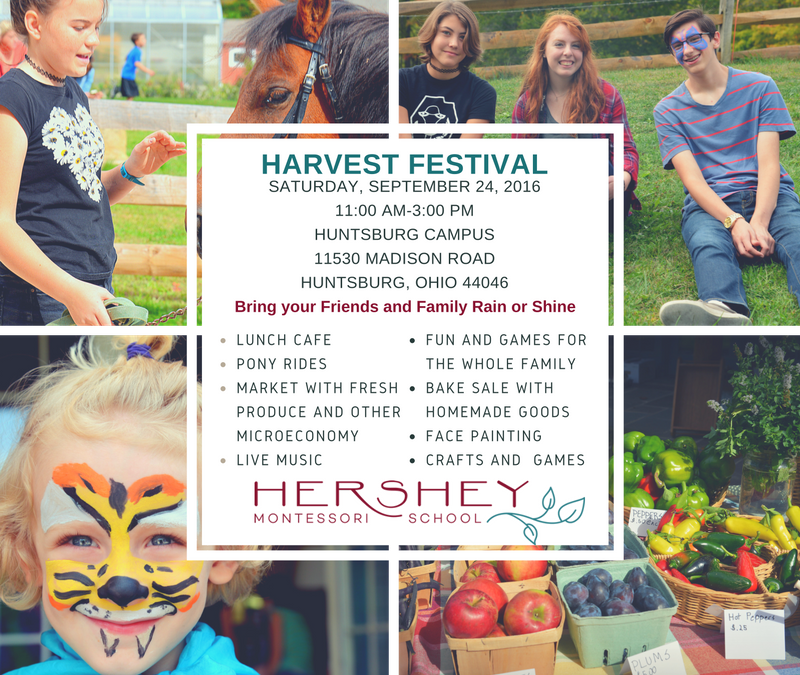 Please come join us rain or shine on Saturday, September 24, 2016 at this fun fall festival hosted by the Adolescent Community at Hershey Montessori School’s Huntsburg Campus. Enjoy concessions, pony rides, games, face painting, live music, a bake sale and a market with fresh produce and other microeconomy products. 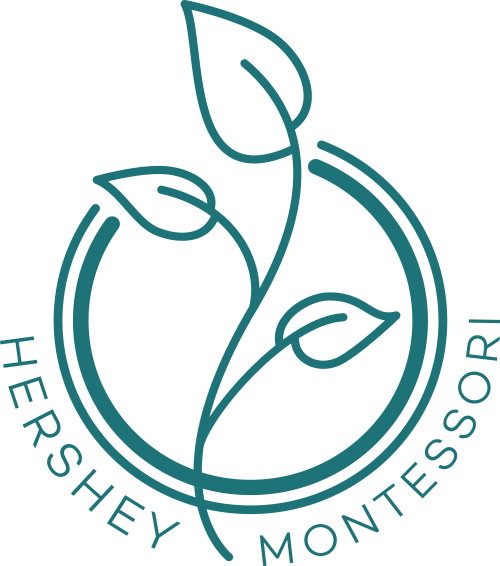 The Harvest Lunch Café will be open from 11:00 am-2:00 pm.